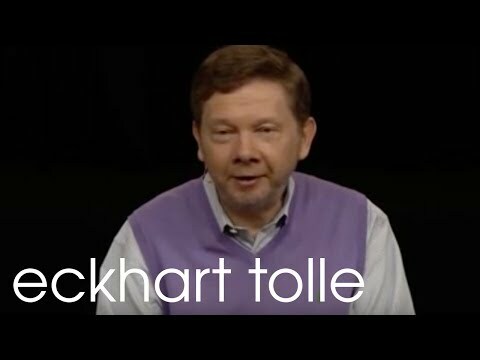 Video > Eckhart Tolle: What Part Does Willpower Play in Awakening? What Part Does Willpower Play in Awakening?, "Little to no part; instead, surrender to the moment." 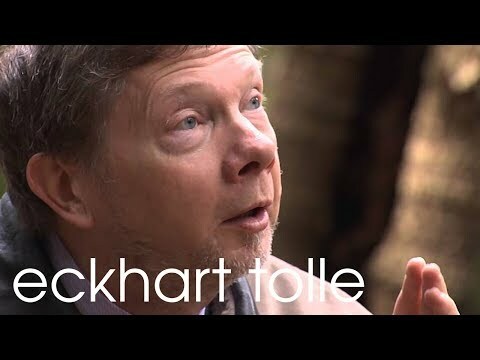 Eckhart describes the reciprocal transformation that can unfold when we truly commune with nature. 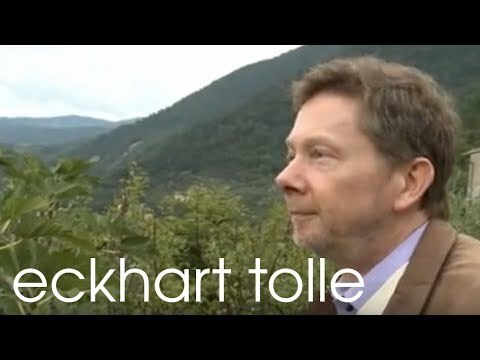 Video > Eckhart Tolle: How Do I Balance Presence and Planning? 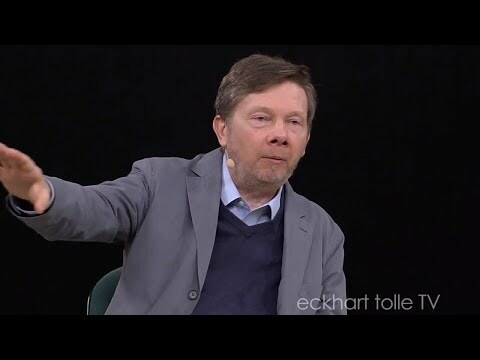 Eckhart explains how applied thinking rooted in presence has its purpose and does not take away from the NOW. Join Eckhart in the practice of thoughtless awareness (aka meditation) to discover the place where “only presence remains. 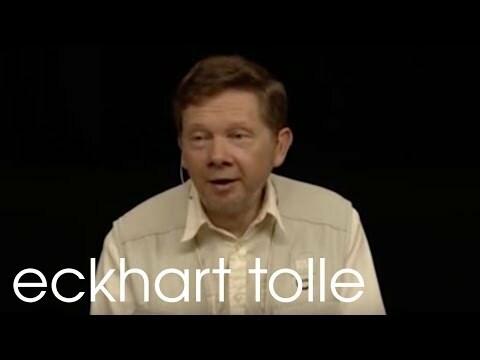 Video > Eckhart Tolle: What Can We Learn Through Betrayal? 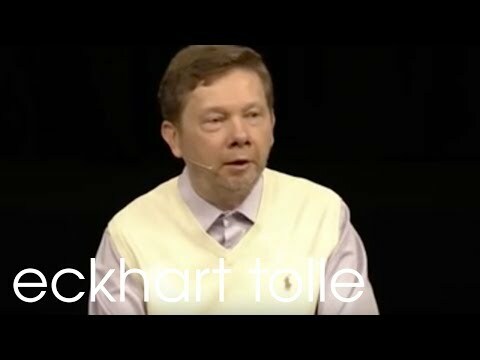 Eckhart Tolle talks about betrayals and relationships inviting to be careful with the stories the mind creates. 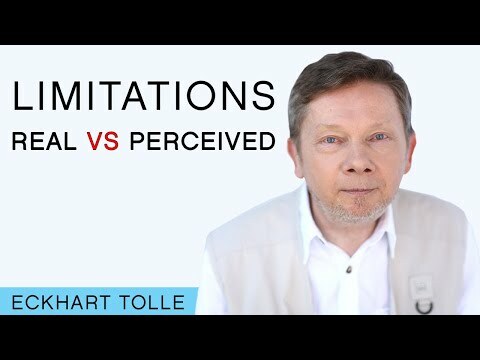 Eckhart offers keys to transcending identification with ego through discovering stillness within and aligning with the two primary movements of the cosmos. 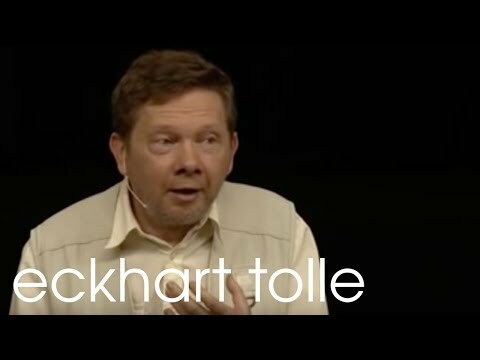 Video > Eckhart Tolle: Can We Transmit Stillness Through Technology? 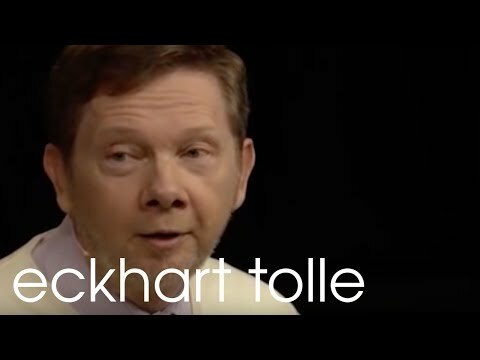 Eckhart Tolle talks about Presence and how it has a place in our modern modes of communication. 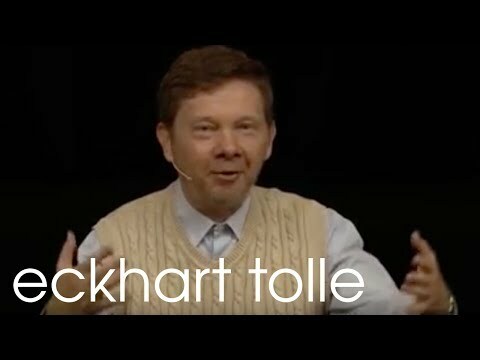 Eckhart talks about the essential identity that we all share, how realizing this aspect frees us from the mind, and the genuine love that arises in the process. 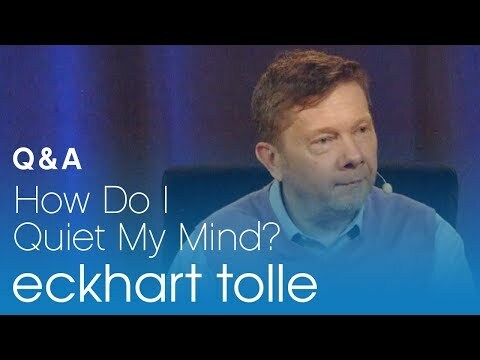 Eckhart points us toward the deeper dimensions of stillness we access when we're no longer in the service of the thinking mind. 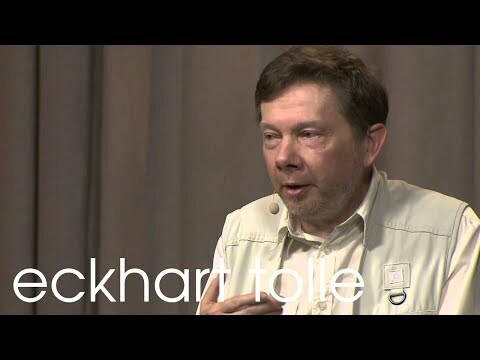 Video > Eckhart Tolle: How Can we Resolve Overpopulation? How Can we Resolve Overpopulation? The actions required will arise from stillness.